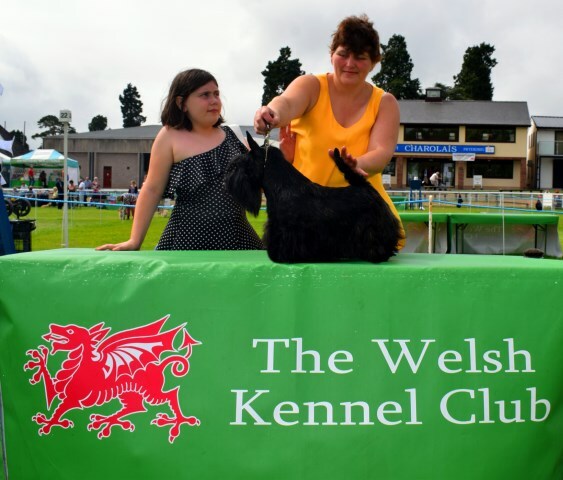 We are a small show kennels who’s Scotties live as part of our family. 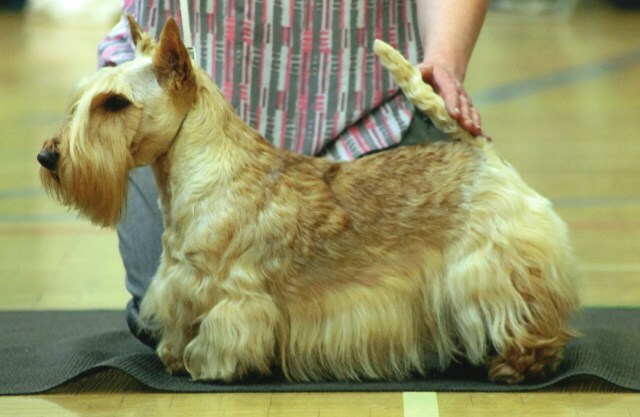 At Divadell Scotties we believe that our dogs should first and foremost be our beloved babies. Occasionally we do have puppies available to the right homes. 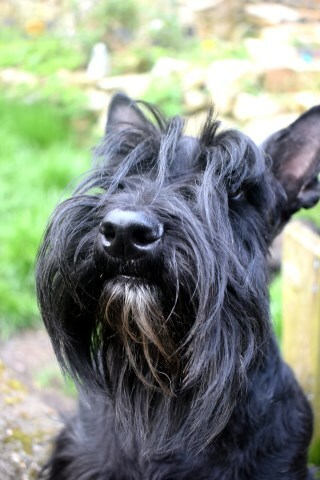 We breed for temperament, health and type. 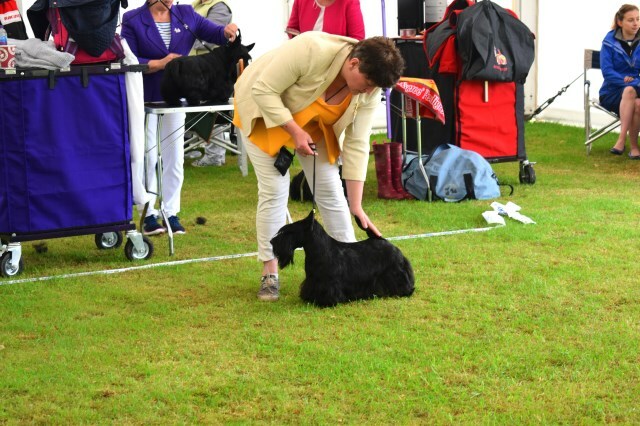 As members of several Scottish Terrier Breed Clubs you can be sure our dogs are first and foremost in our hearts. Currently we have four Scotties who are our world. 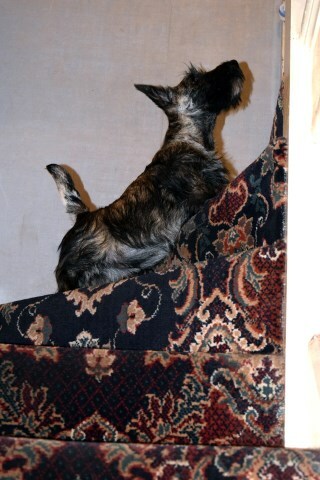 Ruby is our wheaten girl and Delilah our brindle girl. Rosie who is Ruby’s daughter, our black girl, who has been doing very well in the show ring, and now Izzy who is Delilah's daughter. We hope you visit our website and enjoy finding out about our world.